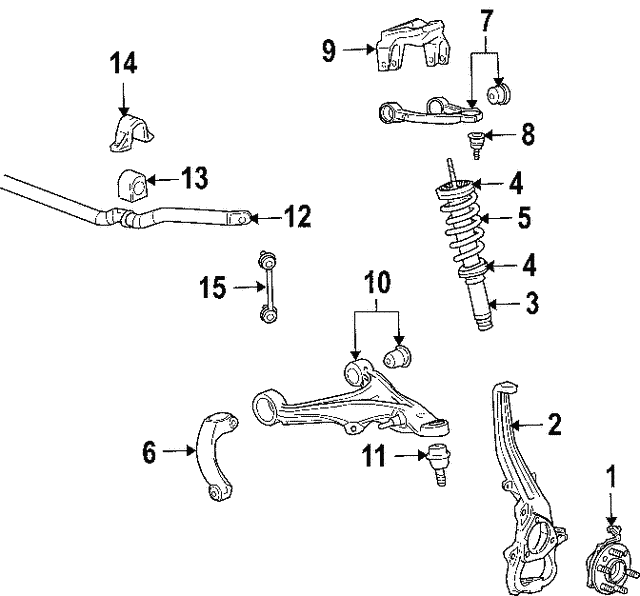 Sport suspension. STS, with awd. SRX. Awd, with sport susp. 2wd, with sport susp.